Battery drain is a known problem for us smartphonista’s, especially if you’ve got multiple applications (sometimes secretly) connecting to the internet to get and/or push data. Although the battery of my Samsung Galaxy SII lasted approximately 1 day (which I considered a success, after having battled Firefox Sync, Soundcloud and Exchange mail fetching), a couple of weeks ago I started to manually disable the data network mode at night. Who needs their phones online all of the time after all? This worked like a charm, which made me start thinking about an application that could automate toggling of the data connection. I did a quick search on the web and found this article on Stack Overflow with sample code to access the (hidden) dataconnection API’s. While reading the comments I understood I didn’t need to find me someone to build such an application; Juice Defender does just that. The basic version is free and although it allows only limited configuration, just activating it with default settings almost doubled my SGS II’s battery life. 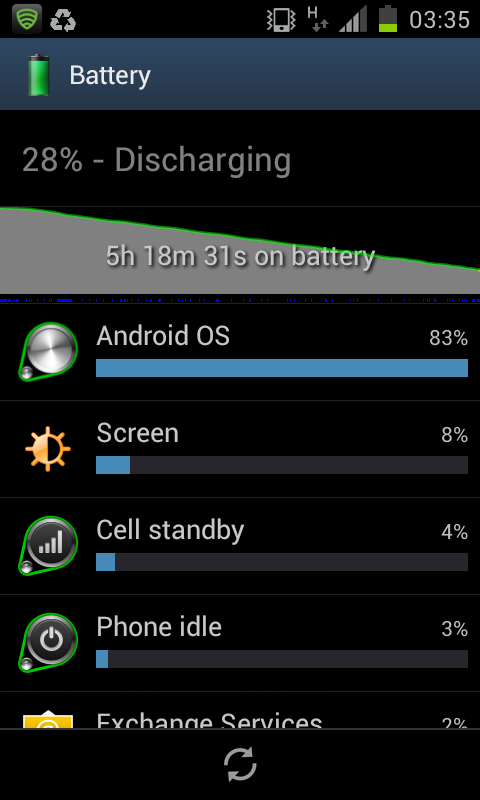 So if you want your Android phone’s battery to last longer, you really should try out Juice Defender. 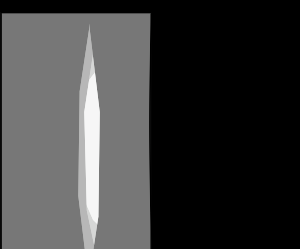 This entry was posted in android, lang:en, rants & raves and tagged battery drain, data connection mode, juice defender, stack overflow on 11 September 2012 by frank. From May 29th until yesterday I was experiencing unacceptable high battery drain on my Samsung Galaxy S II with Ice Cream Samsung. Instead of the normal 24-36 hours, my phone only lasted for 5-7 hours. According to the battery stats, “Android OS” was responsible for up to 80% of total power consumption, where one normally would expect the “Screen” to be the biggest consumer. CPUSpy showed that my phone only rarely entered “Deep Sleep”. The problem only disappeared when I disabled “Data” entirely, not when just disabling “Synchronization”. Based on information in this issue on the Android-bugtracker, I wasn’t the only one to experience this problem. There seemed to be multiple solutions which worked for some but not for others. Apparently “Android OS” was just the poor sucker to get the blame, while in fact other applications can keep your phone awake. If you ever experience a similar problem, here’s how I finally stopped the battery drain: I uninstalled a number of applications and checked battery usage. If the discharging continued at the same rate, I re-installed the application and went for the next bunch. And just before uninstalling my beloved Firefox Mobile, I deactivated Firefox Sync, which I (only then) noticed was trying to sync continuously. Ouch! 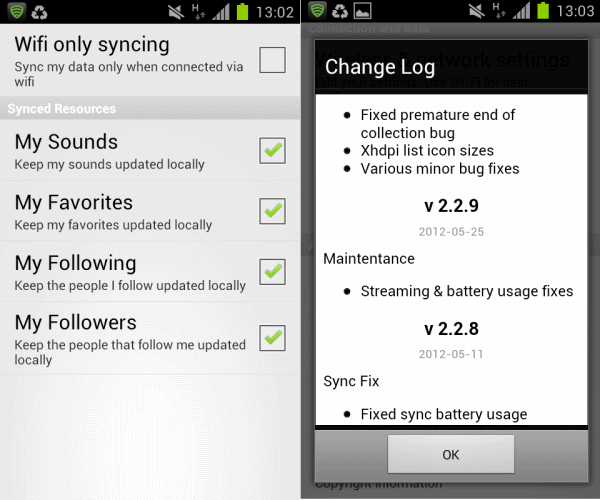 I removed Firefox Sync from the Synchronization services and battery life is back to normal since. One of these days I’ll re-enable Firefox Sync to see if the problem returns. If it does, I guess I’ll have to dive into ADB for debugging info and report back to Bugzilla? Good times! 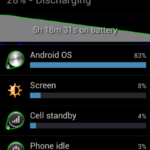 This entry was posted in android, browsers, firefox mobile, lang:en and tagged battery drain, firefox sync, ice cream sandwich, samsung galaxys sII on 7 June 2012 by frank.